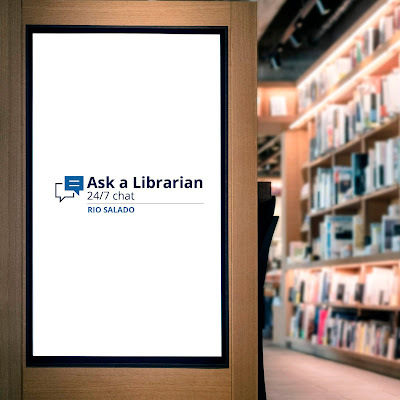 Rio Salado College | RioNews: Ask a Librarian 24/7 Services for You! Ask a Librarian 24/7 Services for You! Working on a paper and need help with research? The Rio Salado Library offers 24/7 Ask a Librarian help for times like these! Go ahead. Ask a Librarian now! Even in the middle of the night! You’ll also find do-it-yourself resources like "How Do I?" video tutorials. Give it a try.